Both Head TI S6 and Head Liquidmetal 8 are popular tennis racquets on the market. Both being made by the same manufacturer, Head TI S6 and Head Liquidmetal 8 are loved by many beginners as well as intermediate players. They mainly praise these racquets’ playability. Of course, both Head TI S6 and Head Liquidmetal 8 are very easy to play, considering pretty the large heads and lightweight nature. Nevertheless, Head Liquidmetal 8 is slightly more expensive than Head TI S6. 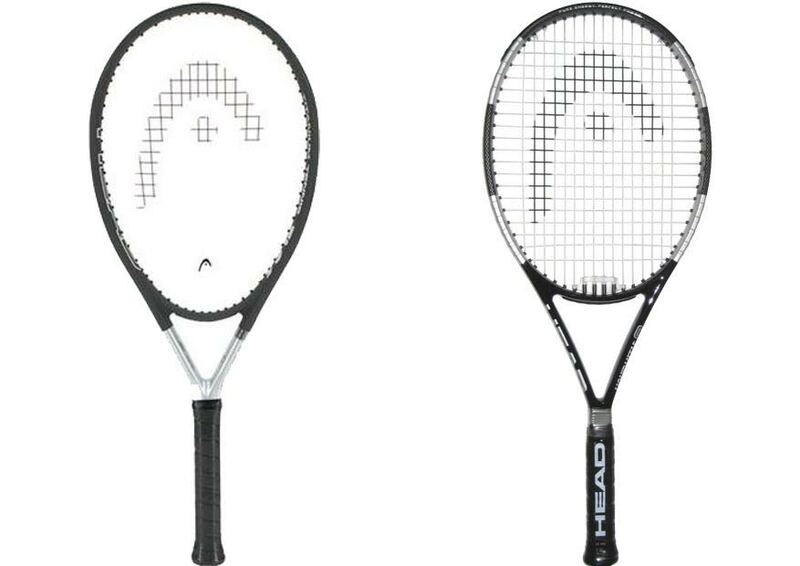 How do the two compare to each other, and which one is the most suitable racquet for you? Head TI S6 is certainly for beginners and recreational players. The wide head and extra long body will make it very easy for you to reach for the ball. Using it can even make you lazy. But it can be a good choice if you are having a wrist pain, as it is very lightweight. To put it simply, Head TI S6 is very easy and comfortable to play. By the way, Head TI S6 is also highly rugged and durable, thanks to the graphite/titanium construction and taut strings. However, Head Liquidmetal 8 should be your choice if you are ready to step up to the next level and get more serious. It has great controllability, and it will help you master ball placement and control, both of which are crucial skills required to be a decent tennis player. - The racquet does NOT come with a head cover. For casual and recreational games, Head TI S6 is sufficient. It is very easy to play and durable. However, if you want to truly improve, then you should choose Head Liquidmetal 8, as it will train you in ball placement and control.